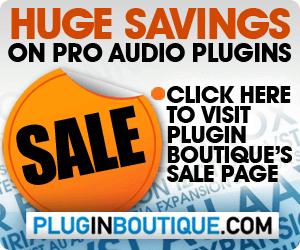 VirSyn has announced a Spring Promo, a limited time offer on its effect and instrument plugins. 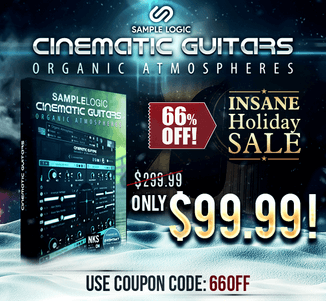 Take Two Effects: choose two effect plugins for 199 EUR: BARK – The Multiband Filter, FDELAY – The Rhythmiser, KLON – The Vocal Designer, MATRIX – The Voice Coder, PRISM – The Pitch Designer, REFLECT – The Algorithmic Reverb, TDESIGN – The Transient Former, VTAPE – The Analog Tape Suite. 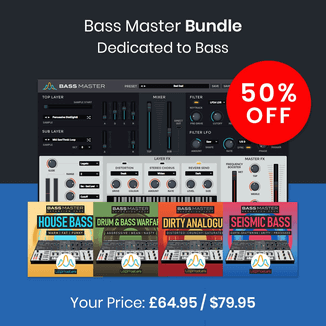 Take Two Instruments: choose two instrument plugins for 229 EUR: TERA – Modular Synthesizer Workstation, CUBE – Spectral Morphing Resynthesis, POSEIDON – The Ocean of Sound. 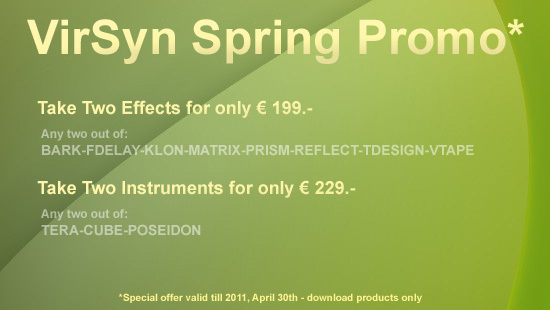 The Spring Promo is available until April 30th, 2011.